In addition to his insurance recovery practice, Kirk Pasich is also the co-founder of Blue Élan Records LLC, a record label that is now home to 25 recording artists. 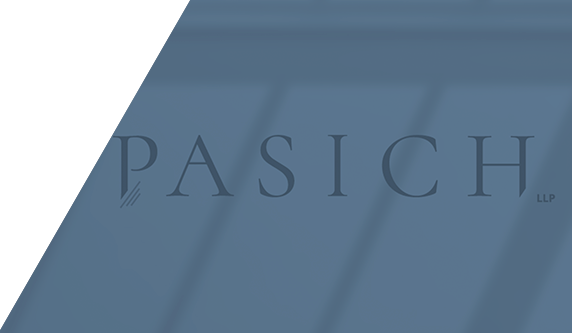 Pasich LLP has partnered with Blue Élan to host private concerts with some of the biggest names in the music industry. A more detailed discussion of the record label and Kirk’s involvement can be found in the August 18, 2017, Daily Journal article titled “Artist-Friendly.” A link to the article is below.